The best luxury hotels in KLCC are first-class accommodation options in the city centre, featuring exquisite guestrooms, fine-dining restaurants, personalised service, and an extensive array of onsite facilities specially catered for affluent travellers. Not only have these hotels won several world-renowned accolades for impeccable service and individualised amenities, they are also conveniently set close to Kuala Lumpur’s iconic landmarks such as Petronas Twin Towers, Aquaria KLCC, and Menara KL Tower as well as top shopping malls such as Suria KLCC. 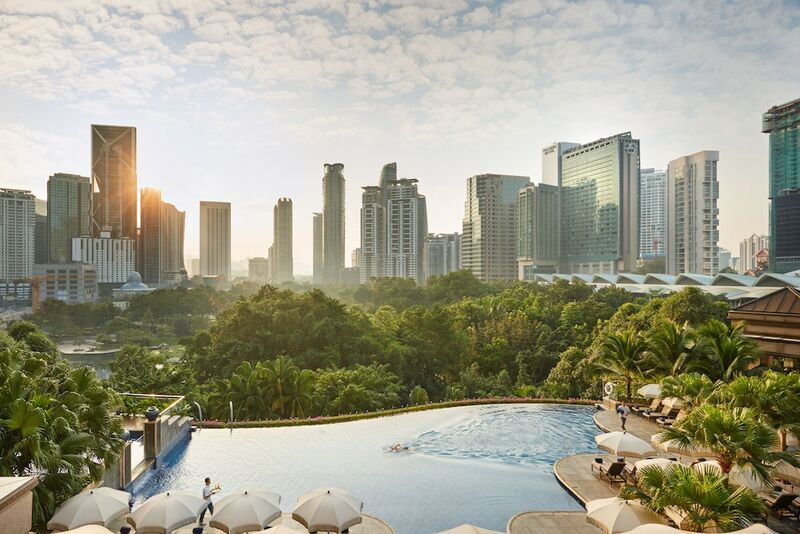 If you’re willing to splurge on luxurious accommodation during your stay in Kuala Lumpur, read on to discover our list of the most popular KLCC 5-star hotels.